Clover makes it easy to get paid. 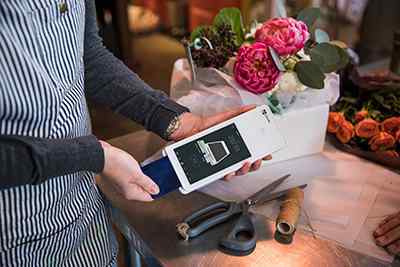 Accept payments quickly and gets you ready for the latest in EMV chip-enabled payment devices. The rules have changed! 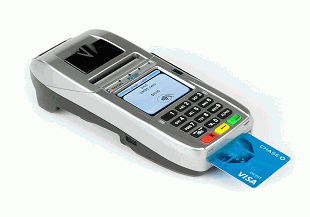 Thanks to popular new government regulations, businesses like yours no longer have to absorb the ever increasing costs associated with accepting credit cards. This means that The Clover People members will receive 100% of the funds from their transactions. With a new system from The Clover People, and our free app you will be in compliance with the new regulations. Your cash customers will pay the same prices they pay now and a small percentage will be added, just like sales tax, when customers chose to use those expensive rewards cards saving you thousands of dollars every year!